Last week my family and I drove back to Pennsylvania (where my wife and I grew up). We got together with family and friends while we were there. We always get together with my wife’s college roommate, Julia, and her family. While we were talking to Julia, they started talking about recipes and Julia was telling us that her go-to easy-night recipe is always chicken quesadillas. We would eat them at times, but for some reason we never thought to make them for the kids. That changed and it has become a new favorite in our house! These are so quick to make (leaving time to do things that are more fun, like baseball in the back yard). 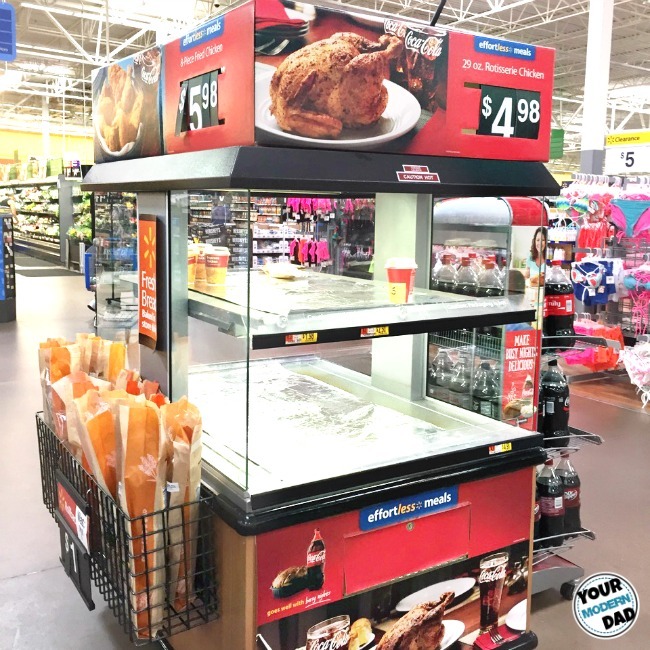 1- Buy the Marketside Rotisserie Chicken (from Walmart) instead of baking your own chicken. You don’t have to turn on the oven (keeping the house a little cooler & making life a little easier). 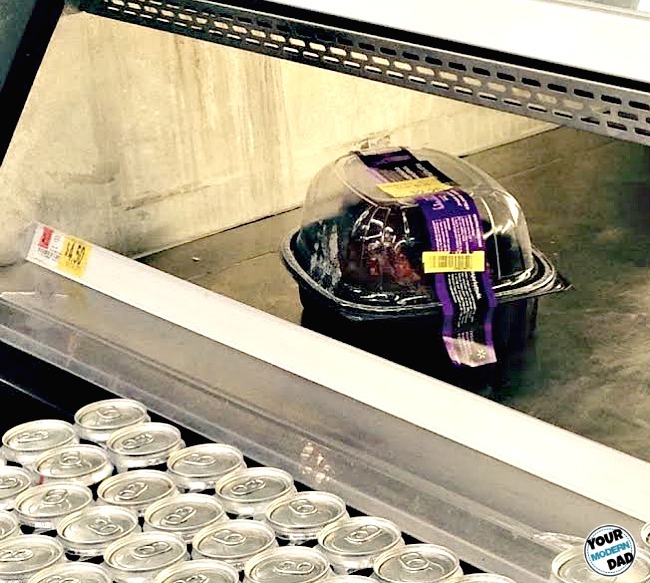 You can usually find them up front by the register or near the Deli Section. The signs make it easy to find. 3- Add anything to spice it up: salsa, beans, sour cream. 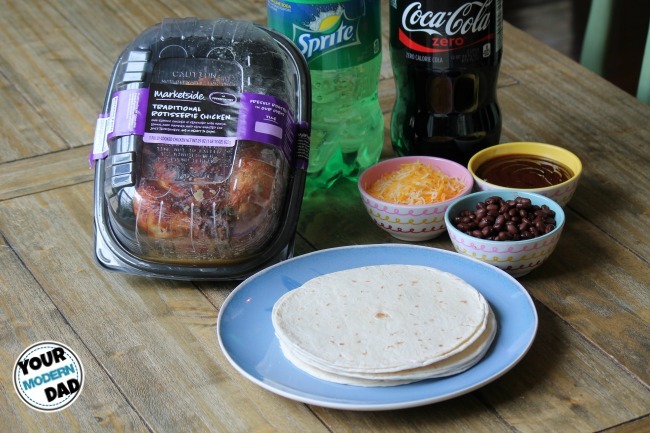 1- Buy your fully-cooked Marketside Rotisserie Chicken (from Walmart), soft tortillas, black beans, cheese, sour cream, BBQ sauce or salsa (optional). 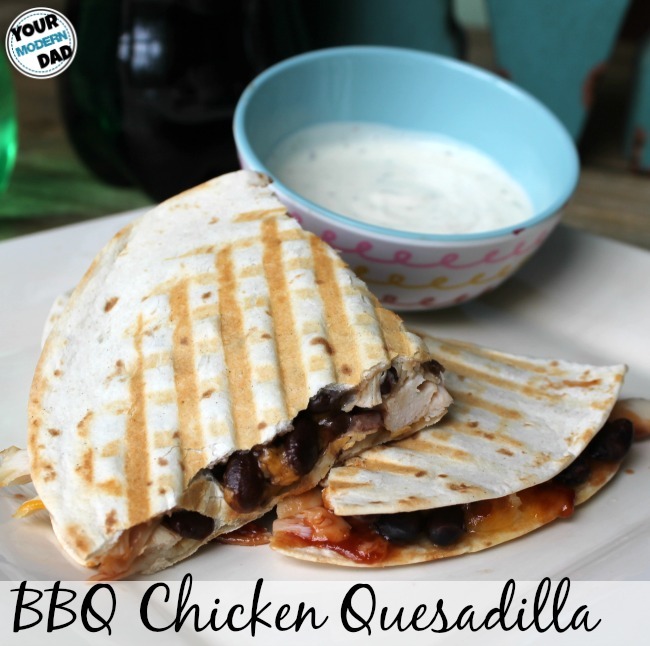 3- Turn on your panini maker, indoor grill or quesadilla maker and heat until ready. 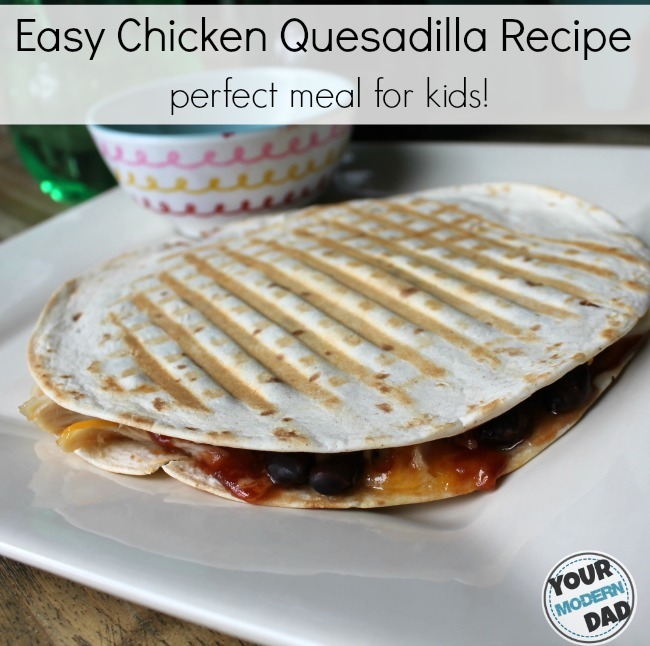 Place the chicken, beans, barbecue sauce (or salsa) and cheese on on tortilla shell and place the other one on top. (Tip: more cheese makes it easier to stay together). 4- When it is melted/cooked, take it off and let it cool. 5- Cut it with a pizza cutter for easy slicing! If your looking for another quick idea for this summer, try picking up one of the ready Marketside pizzas and throw it on the grill. This will allow you to enjoy those nice summer days and all your outdoor activities with your family and friends. 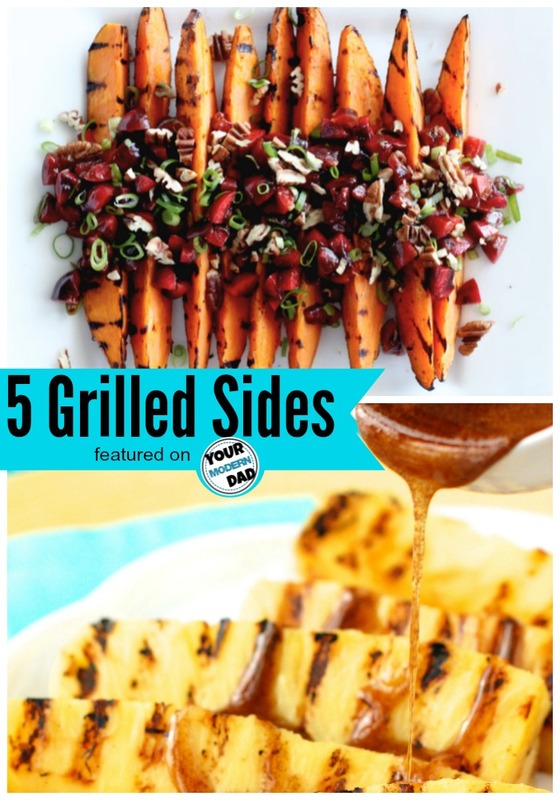 Added benefit is that you avoid heating up your house by grilling outside. Looking for more? 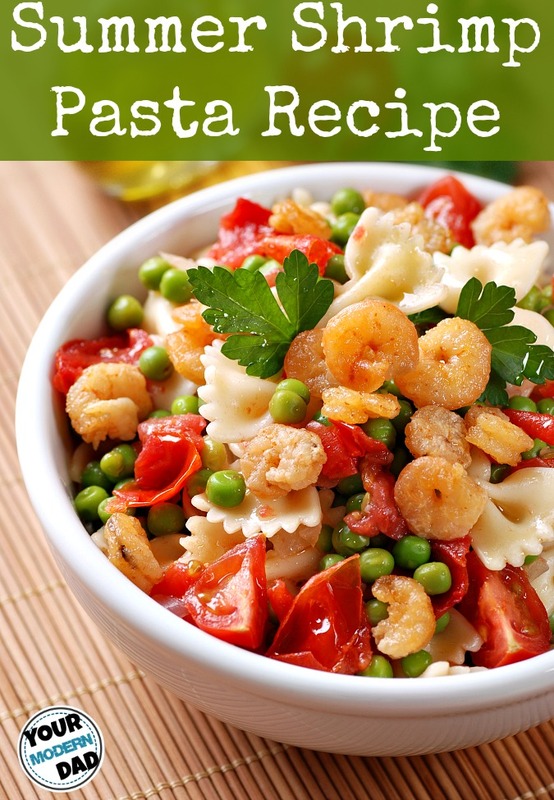 I love the easy meal inspiration ideas here.